Junior Achievement of Northeastern Pennsylvania's mission is to inspire and prepare young people to succeed in a global economy. 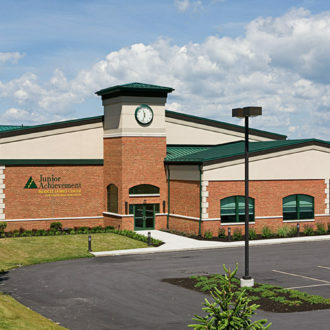 Junior Achievement of Northeastern Pennsylvania® (JANEPA) is a nonprofit organization that gives young people the knowledge and skills they need to plan for their future, make smart academic and economic choices, and own their economic success. JANEPA provides in-classroom and experiential economic education to thousands of NEPA students from kindergarten through 12th grade. Because of his experience as a young entrepreneur, Rob Mericle developed a personal affinity for JANEPA’s mission and has supported the organization for many years. 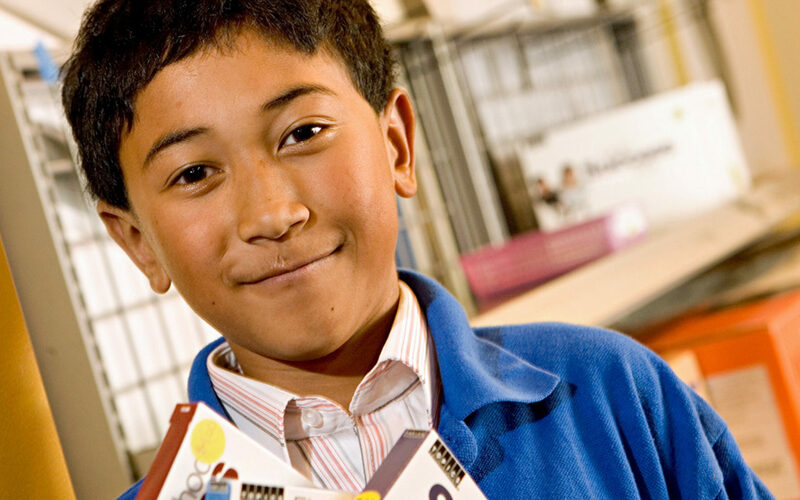 When JANEPA began operations in 1968, the organization offered just one high school program. 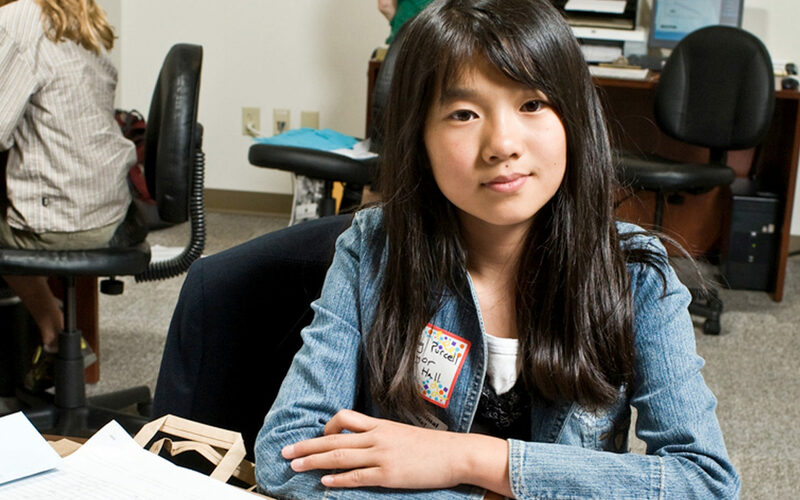 As it began to offer additional classes, the small office it rented in Scranton inhibited the organization’s ability to educate more children. 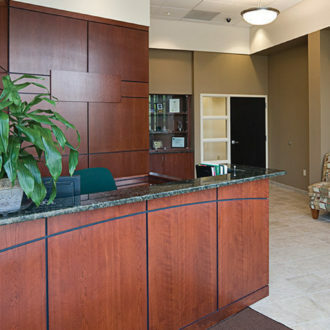 In 2006, JANEPA’s advisory council determined that a drastic improvement to the existing JANEPA headquarters was needed. 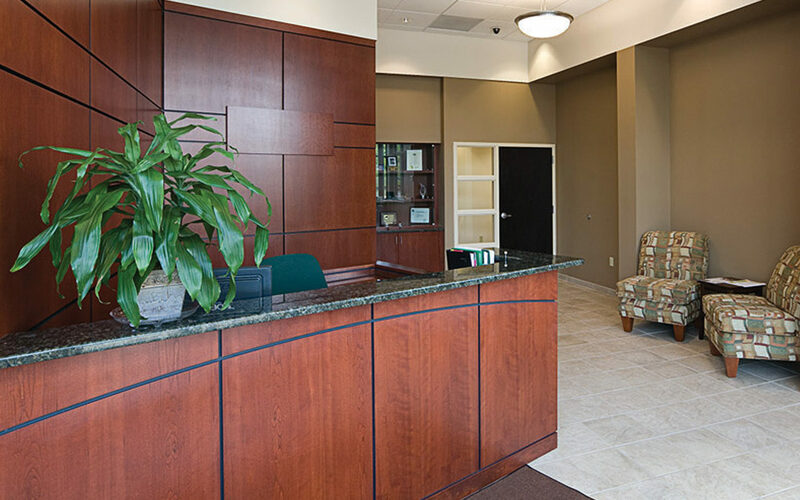 JANEPA’s president contacted Mr. Mericle and outlined the need for a new facility. She explained that changing national Junior Achievement Worldwide (JA) programs placed more focus on experiential learning opportunities. Central to this new focus was a life-like model city that was to be built inside each JA facility across the country. JANEPA’s Scranton facility would not accommodate such an experience. 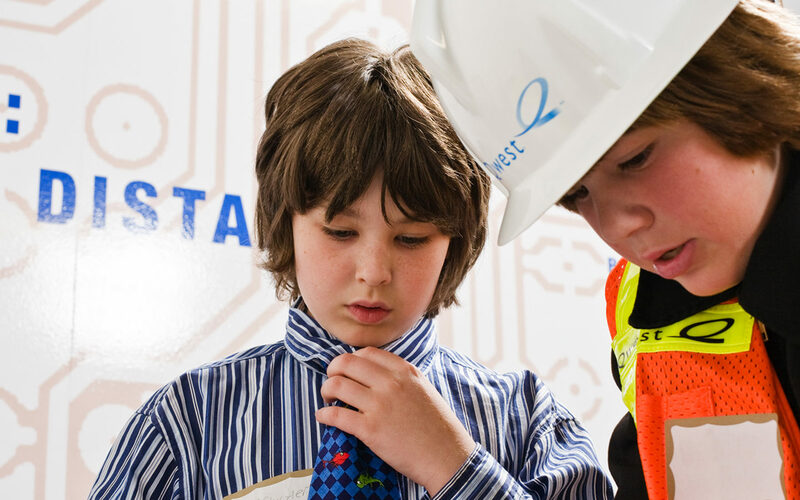 The Mericle family’s JANEPA facility makes it possible for an estimated 7,000 students per school year from the surrounding 13 counties to experience the Capstone programs. Based on a very limited budget, the advisory council located old, former factory space as a potential solution. Mr. Mericle was disappointed when he visited the space. 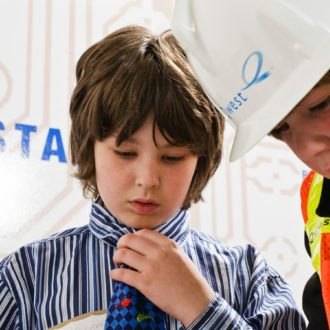 He believed a low-budget rehabilitation of a dilapidated, multi-story, former garment mill, tucked away in the middle of a residential neighborhood would not excite and motivate young students. 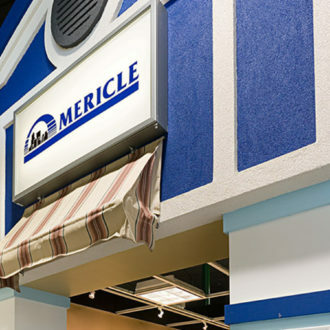 Mr. Mericle and the Mericle family were determined to provide a better solution. 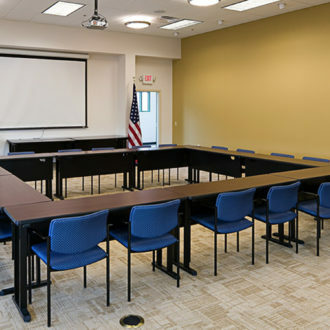 He used his expertise and resources to donate the entire planning, design, engineering, managing, and construction of a 15,000-square-foot, world-class, JANEPA facility on 3.29 acres of land he owned at the entrance to CenterPoint Commerce & Trade Park West, in Pittston Township. 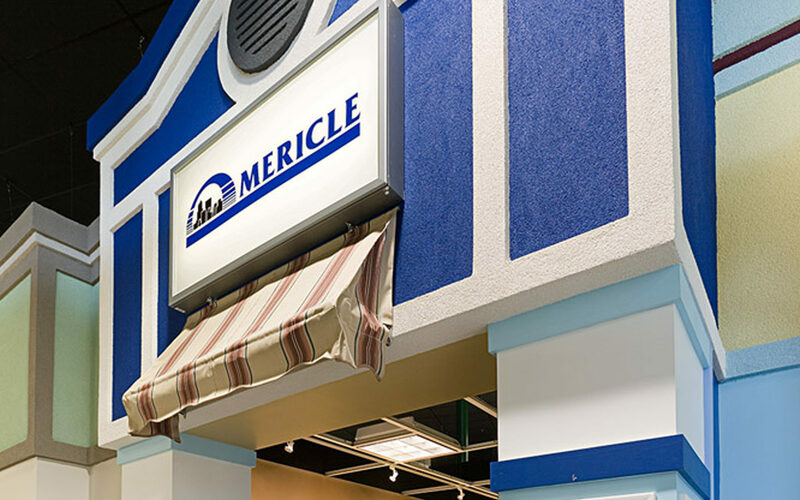 In 2007, Mericle Construction completed the facility that today houses JANEPA’s headquarters as well as its two Capstone programs—JA BizTown and JA Finance Park. 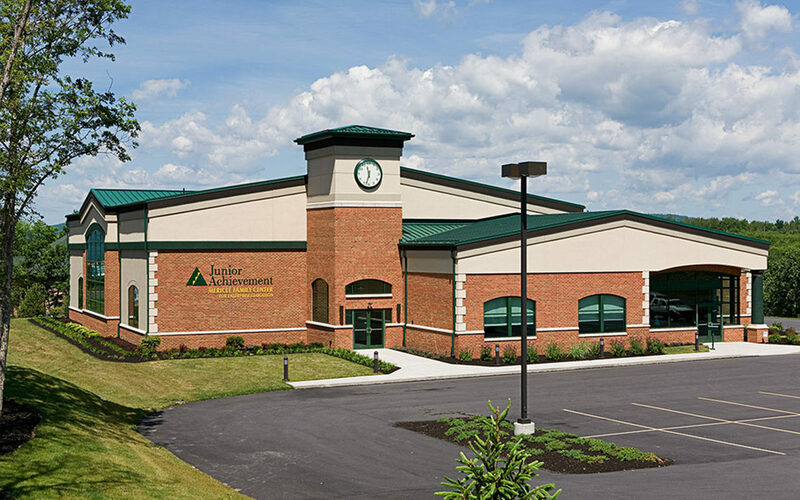 In fact, the building distinguishes JANEPA as one of only two JA franchises in the nation to offer both Capstone programs. 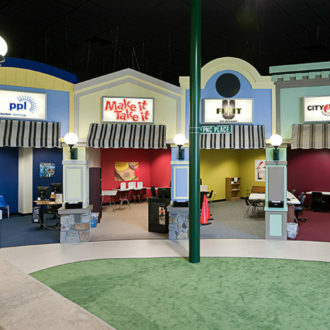 JA BizTown uses a life-like model city with 20 separate “storefront” spaces where students can experience the “Economics of Life.” In JA Finance Park, middle-school students develop financial confidence and experience what it takes to create and manage a personal budget. 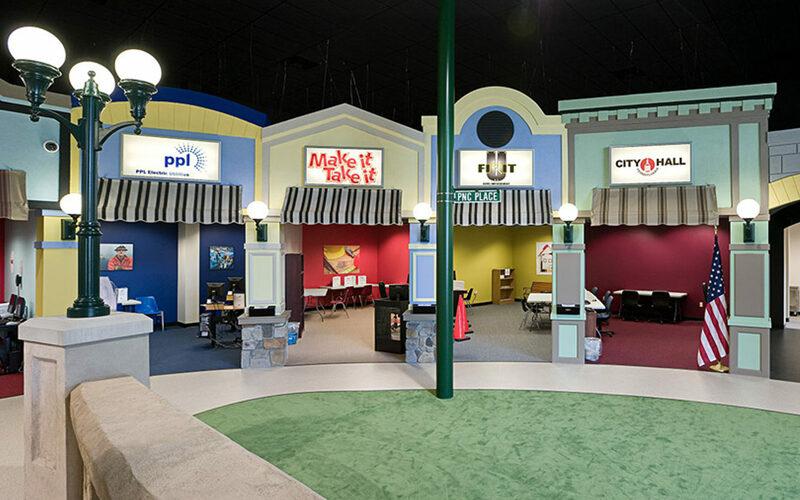 Local educators are thrilled with the facility because the Capstone programs help school districts meet the Pennsylvania Department of Education Standards requiring students to be educated about personal finance in preparation for independent living. 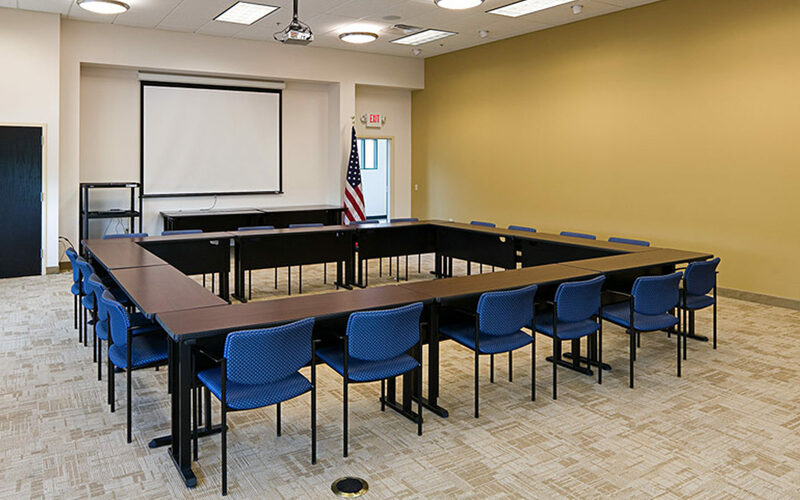 The facility can accommodate up to 120 students daily and makes it possible for an estimated 7,000 students from the surrounding 13 counties to experience the Capstone programs per school year. 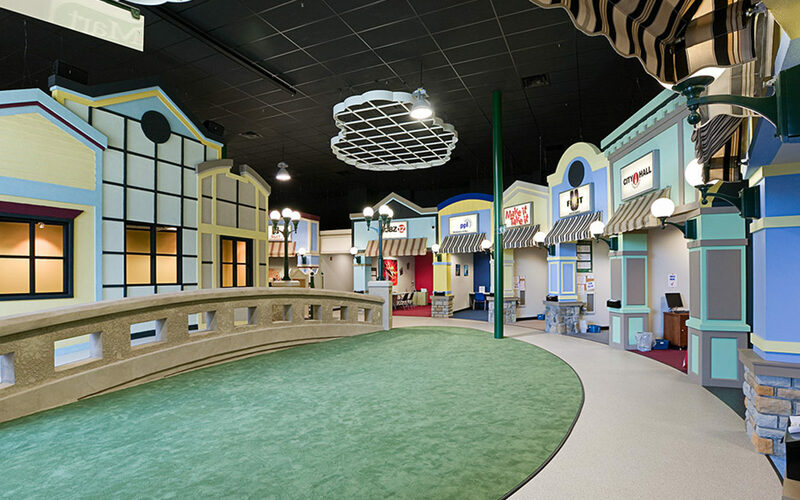 The Mericle donation exceeded $3.75 million, including the interior fit-out of the life-like model city. In addition to Mr. Mericle donating more than 500 hours of his own time, his employees and subcontractors donated more than 24,800 hours to the project. In recent years, Robert Mericle has funded scholarships for thousands of Luzerne and Lackawanna County elementary and high school students to attend JANEPA’s Capstone, in-class, and summer camp programs.